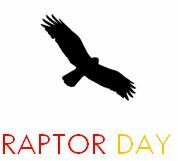 Birds On The Edge is pleased to invite you to RAPTOR DAY, a celebration of Jersey’s raptor diversity and these birds’ beauty and ecological role in our natural communities. On Sunday 10th August we are carrying out a variety of events, in partnership with Hen Harrier Day, celebrated across the UK to highlight the plight of this highly threatened species. 10.30 – 12.00 Summer 2014 RaptorWatch: The annual co-ordinated census will be carried out by a team of volunteers stationed at various observation points across the Island. 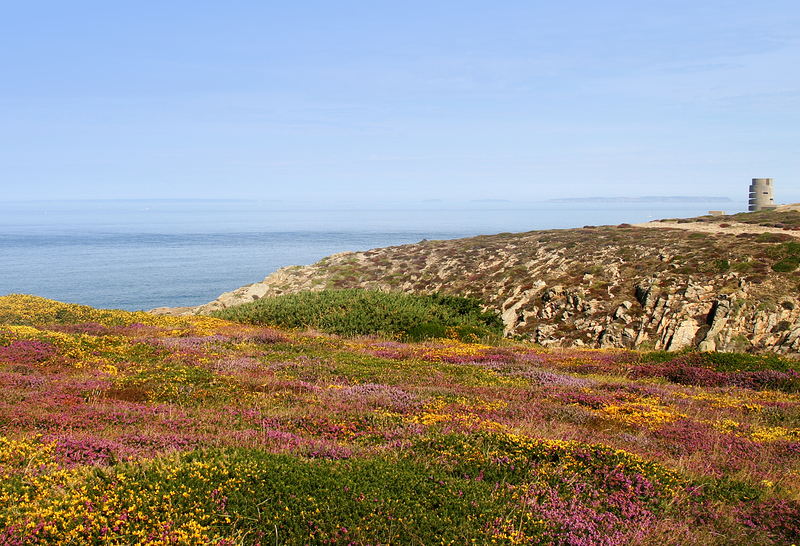 You are welcome to join us for RaptorWatch at the Wetland Centre by St Ouen’s pond or at Noirmont. 12.00 – 12.15 RaptorWatch results and recap. Location: Wetland Centre main area. 12.15 – 12.40 Celebration of Hen Harrier Day. A short talk highlighting the issues that endanger the hen harrier and the activities taking place across the UK to raise awareness. Location: Wetland Centre classroom. 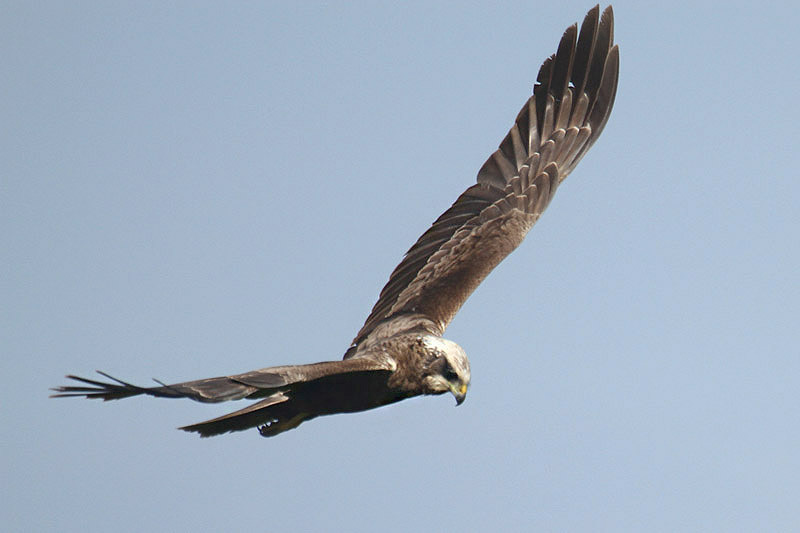 12.40 – 13.00 Marsh harrier research in Jersey. A short talk about the colour-ringing project and the ecology of our present population. Location: Wetland Centre classroom. 13.00 Raffle of a very special item of original artwork. Details to follow soon.